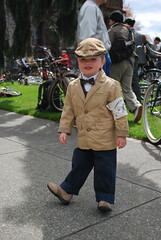 Posted on July 29, 2015 by Tweed Ride Victoria Posted in Uncategorized	. 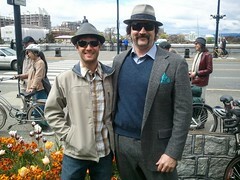 Posted on July 28, 2015 by Tweed Ride Victoria Posted in Uncategorized	. 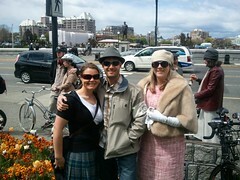 Once more Vintage Fair is a sponsor for the Tweed Ride offering tickets for the most vintage clothing. 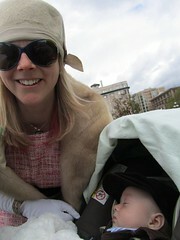 Win 1 of 2 pairs of tickets to the Victoria Vintage Expo! 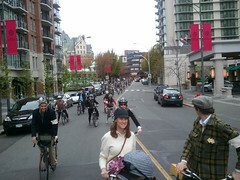 Posted on July 22, 2015 by Tweed Ride Victoria Posted in Uncategorized	. Few things inspire as much as being witness to the excitement of others – the genuine smile-on-the-face excitement – that is what radiates from Susan of Le Vélo Victoria about stylish bicycle culture. With an on-line boutique and traveling pop-up experience, Le Vélo specializes in stylish bicycle accessories for any smart and sassy rider. So we are delighted that Le Vélo will be offering a prize at this year’s Ride. The “Most stylish bicycle accessory” is a curious contest, for it relies on not only a knowledge of your particular bicycle, but also a thorough grasp of what it means to be a Tweed Rider. Spoke cards? Beautiful basket? A garland of fall foliage? 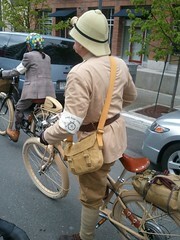 A Pannier made of tweed? Any or all of these fit the bill. 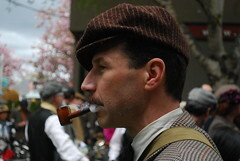 But it is up to the individual taste of the tweed rider for it all to come together for their bicycle. 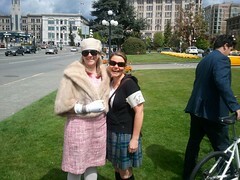 Posted on July 16, 2015 by Tweed Ride Victoria Posted in Uncategorized	. David’s Tea, Uptown, returns for the second year as the sponsor of our signature tea. In addition to serving tea, they will be awarding a prize for the top notch tea cup. 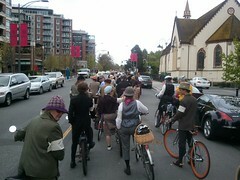 The Tweed Ride will kick of Arts and Culture Week in Oak Bay and the community will join our signature tea. Riders are encouraged to invite non cycling friends to come for tea. 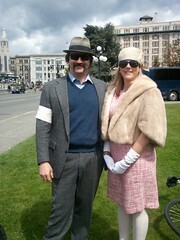 Posted on July 13, 2015 by Tweed Ride Victoria Posted in Uncategorized	. 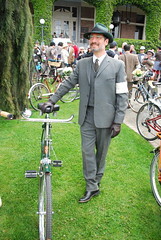 Posted on July 5, 2015 by Tweed Ride Victoria Posted in Uncategorized	. 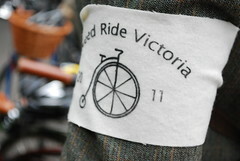 Do show your support for Tweed Ride sponsors. North Park Bicycle Shop has been a sponsor since the first annual and they will once again be awarding a generous prize for most magnificent bike. 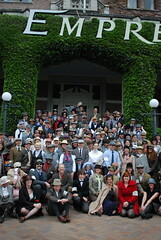 Posted on July 3, 2015 by Tweed Ride Victoria Posted in Uncategorized	. 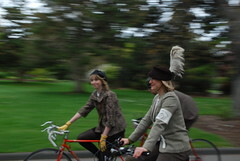 Register now for the ride and take advantage of the 15% discount on merchandise Roberta’s Hats is offering to registered Tweed Riders. 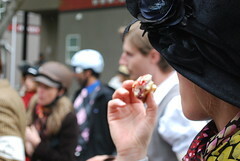 At our signature tea, Roberta’s Hats will also award $25 gift certificates for the best hat worn by a male and a female rider.